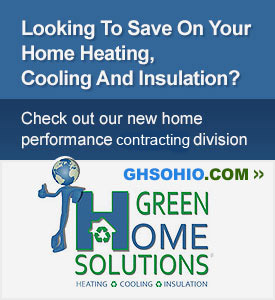 Affordable Contractor Ohio's storefront/warehouse is centrally located in Cleveland, Ohio USA. As store owner, Pat is familiar with the area and able to oversee all phases of a contract to project completion. This has proven to yield better results in overall construction quality and durability. Our committment to construction excellence has made us a licensed, bonded and insured company. We are also an official member of the Better Business Bureau (BBB). Check to verify our BBB accreditation and to see a full BBB report.